Someone’s gratitude is one of the best things in the world we can ever receive. For every single little things that someone does for us out of good will, a simple thank-you is more than enough of a compensation for the time they have spent for us. 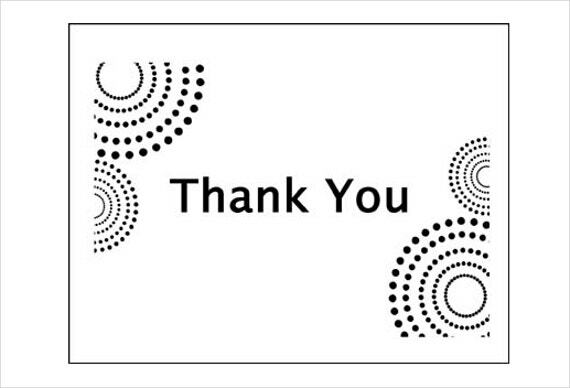 Say your thanks with a card, and these card templates will help you appreciate them. 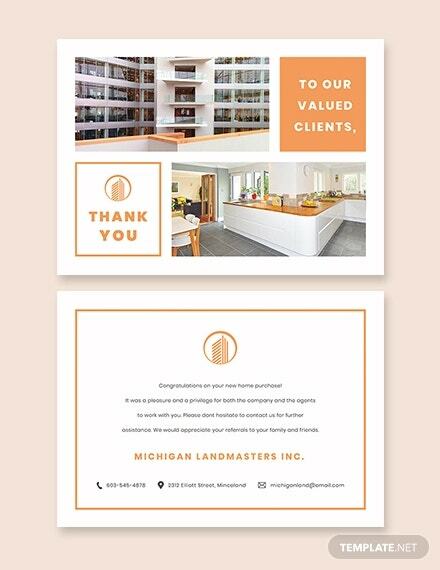 In business, favors and transactions are common things, and these are the two things that mostly requires every business owner sending in thank-you cards. 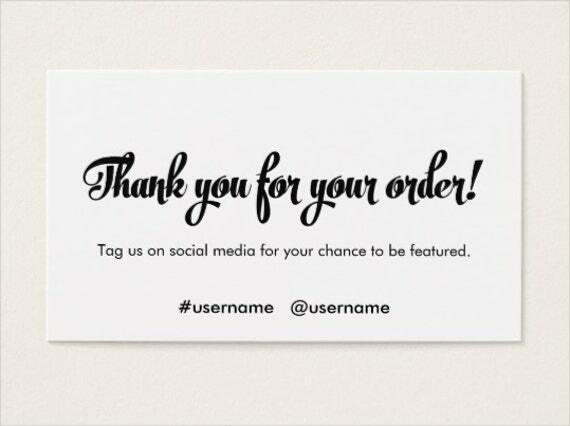 And for customers and clients’ patronage, sending them your gratitude for continuous use of your services is a must. Business is when you sell your products and services to the public, and having loyal clients and customers would be the most important part of your business. 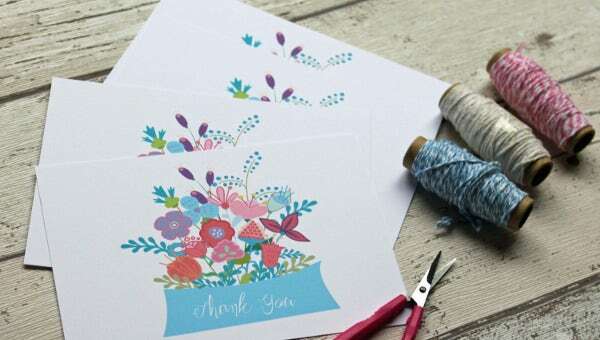 In order to build a rapport, bond, and trust between you and your clients, sending them greeting cards—especially on their birthday and for every important occasions—and sending thank-you cards for their patronage become some of the most important gestures you will ever need as a player in the industry to keep your regulars on your side. Getting a small thank-you can give you a good feeling and make your day better. When one gets a thank-you card, it can make their day even more special. In business, it is important that you allow your clients and customers to feel appreciated as it is a way for them to feel complacent in your services and products. Theme. Stick bright and cheery themes. Do not go for colors bordering the flamboyant that even you can not stand. 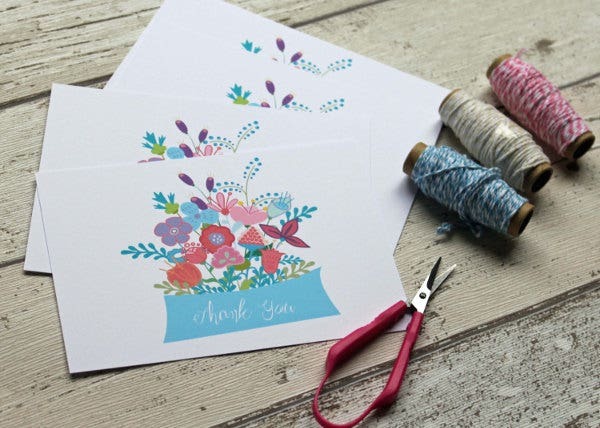 Imagine a thank-you card that you yourself would like to receive. Tailor the theme that would suit not only the image of your company but also the purpose of it. Logo. Your company logo is important. 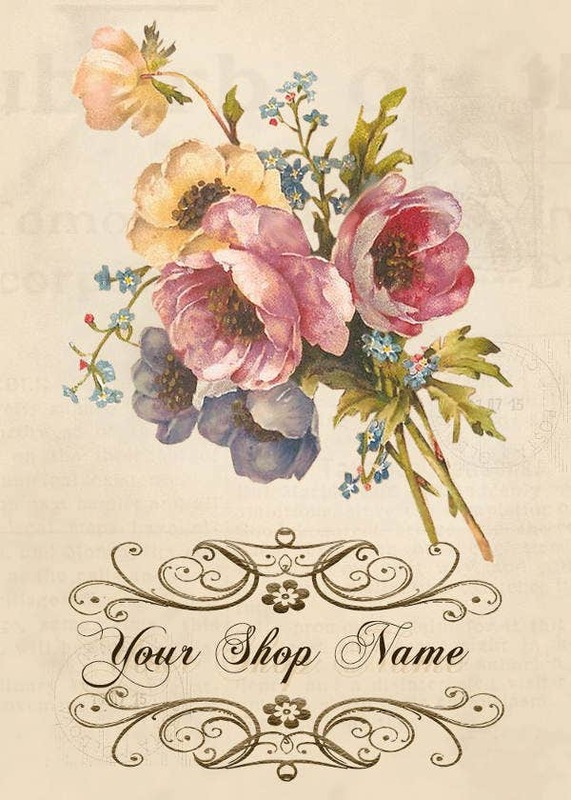 You need to apply your logo into the design or theme of your thank-you card. 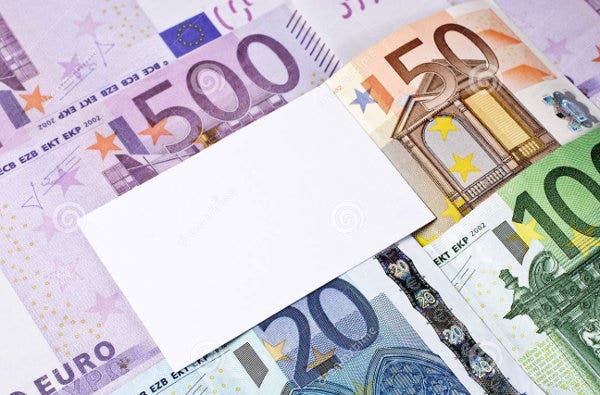 It should be enough that it is not standing out but visible enough for the receiver to know that it is from your company. Your company name. Indicate the company name. Along with your logo, the typography of your company name should also be able to blend well with your theme. It is another way to remind people that the card is coming from you. Content of your card. 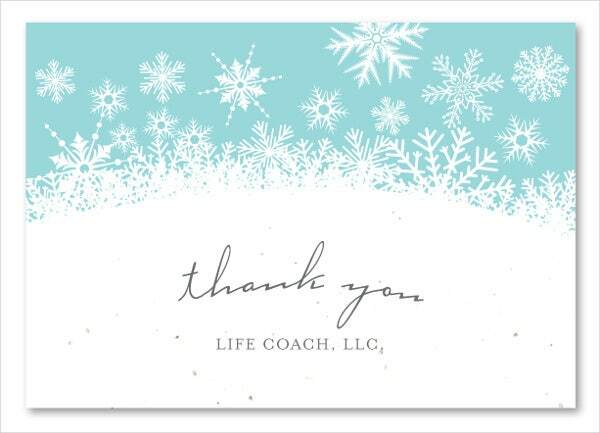 What are you thanking them for and why are you sending them a thank-you card? You can not just randomly send thank-you cards to people. 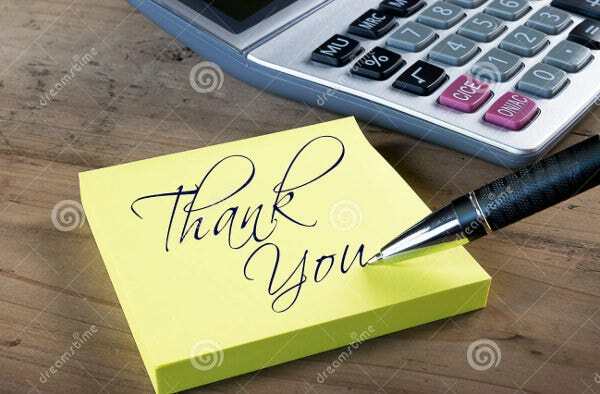 You can thank them for the purchases or subscription renewals they make, and it is appropriate to send them your gratitude of continuous patronage of your services. It is essential for every company to have their own way of building a relationship with every clients, and it just so happen that cards have been the best tool for it. 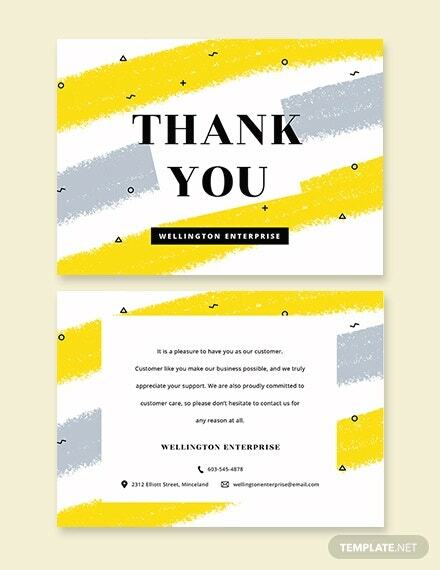 Samples available in this article can be downloaded for free for you to use as a reference material, and for other card samples check out this collection of business card templates. Check out Template.net’s archives for more design material, form templates, and illustrations which you could download and from which you could draw inspiration for your own personal or professional work.